Professor Grace Alele-Williams, Professor Hillary Inyang, Dr. Diran Fawibe and Victoria Ohaeri of SPACES FOR CHANGE were among the lead speakers at an event to commemorate 2016 World Environment Day held on June 3, 2016, at Victoria Island in Lagos. Coordinated by International Energy Communications Limited, IECL, and several collaborating institutions, the event brought together leading environmentalists, policy planning executives, business leaders, representatives of the oil majors, oil servicing firms and indigenous oil companies, civil society advocates, students, media professionals and so forth. 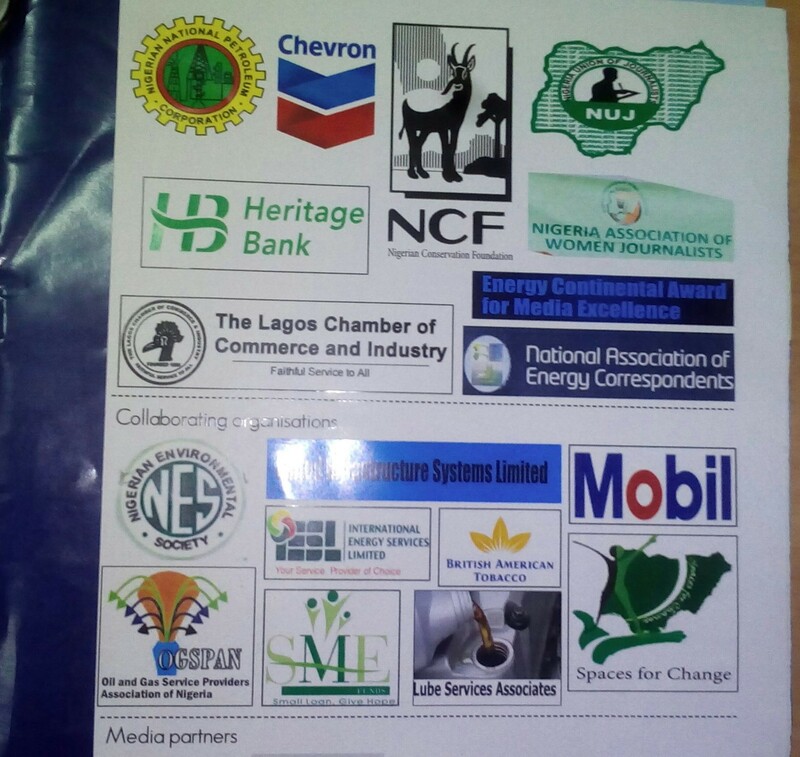 From 1973 when the celebration started to 2015, stakeholders have adopted different themes to mark the event. The theme of the celebration, “Strategies for Conservation of Africa’s Biodiversity” is one aspect of the broader issue of Africa’s diversity loss which is very costly in terms of human livelihood, environmental sustainability and economic development of the continent. Stressors of Africa’s biodiversity include illegal trade in wildlife, oil spillage into sensitive environments, desertification and habitat loss as well as indiscriminate waste dumping of uncontrolled pollutants, including emissions from factories and other environmentally unsustainable practices. Dominating the discussions at the forum is the issue of environmental degradation in the Niger Delta, with participants offering divergent views and paths forward for mitigating the effects on traditional livelihoods and the ecosystem. Delivering the guest lecture at the event, Professor Inyang stated that vandalism and operational spillages of oil are the primary sources of increasing contamination of the environment in Nigeria’s oil-rich Niger Delta region. Two sensitive triggers of operational spillages of oil are drilling/exploration activities in deep off-shore marine environments and buried petrol underground tanks. Near-shore contaminated sediment along the Nigerian coast, including the Niger Delta will need underwater capping so that the continuous source of contamination of fisheries and resulting occupational damages will be minimized. In addition, possibly thousands of buried underground tanks for petrol are leaking all over the Niger Delta without a monitoring and remediation programme. The Niger delta has groundwater table that is very close to the ground surface, with easy opportunity for contamination of ground water that is drawn up in boreholes for domestic use. Consequently, a significant fraction of prevalent diseases in the Niger Delta like Typhoid, Cholera, Dysentery, Cancer, Dengue Fever, Schistosomiasis, asthma and other lung diseases are related to the environmental factors. Victoria Ibezim-Ohaeri’s talk on the legal issues associated with environmental pollution in Nigeria and other developing countries fostered an atmosphere of collegiality and consensus. She discussed some of the most pressing issues confronting local communities in the Niger Delta: conflicting oil pollution compensation regimes, heavily disputed and politically sensitive investigations into oil spillages, high cost of environmental litigation, unequal power relations between major oil corporations and communities, sabotage vs. equipment failure, among others. To resolve these tensions, sector-wide legislative reforms, including an overhaul of the entire Nigerian environmental governance architecture are necessary. In this regard, the passage of the Petroleum Industry Bill of 2012, which contains very robust provisions for protecting host communities, for expanding communities access to benefit from natural resources and for revamping environmental management regimes, is long overdue. With the resurgence of violence in the region, the Petroleum Host Community Fund holds strong potential for containing regional conflicts, preventing the oil production and gas supply systems from spiraling into another crisis of confidence, and breaking the deadlock on community participation in industry operations. 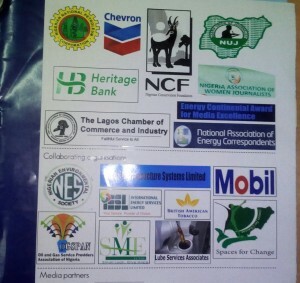 One emerging concern is the dissenting reaction of the legislature and oil companies to the Host Community Fund (HCF). If the Nigerian government eventually takes out the HCF from the newly proposed oil industry regime, this could potentially compound the reverberations of violence that already prevails in the region. Participants agreed that the lingering challenge of inadequate regulations, policies, technical support systems, market incentives, public awareness and systems networking constrain efforts to alleviate the aforementioned problems. To counter these challenges, repealed or entirely new legislations adopted by the government of the day need to include provisions that require operators to provide locals with information on their rights, get them involved in oil pollution monitoring and preventive surveillance of oilfield sites – from development to decommissioning. This demand rests on the understanding that access to information is a powerful ingredient for demanding both state and corporate accountability for oil spillages.